 the cottage gals: a little update . . .
We've brought in some great old pieces we we can hardly wait to layer with great one of a kind vintage holiday finds. I'm posting some photos of the furniture, but you'll have to wait for the vintage holiday finds! We found a great old red and white cubby we thought would make a fabulous piece for a mud room to store boots, shoes, hats, scarves and all the other miscellaneous stuff that makes its way into the house. Another favorite find is the four door red locker! There's lots more - come in if you're in town and see for yourself. Only two weeks til the Holiday Open House - mark your calendar for November 7th - 9th. You won't want to miss this! You girls have such an eye for the perfect pieces! I love that yellow and green side table! and all the pieces are incredible too! wish I lived closer!! Your open house photos are lovely! Wish I lived closer.